Karl Marx – bi-centenary of his birth.. The competition is open to artists and cartoonists from all nations. There will be a first prize of £500, a second prize of £300 and a third prize of £200 to be awarded to the artists whose work best expresses the ideas of Karl Marx for our time. The competition is open to artists and cartoonists from all nations. well as humour. Entrants should be clear that the aim of this competition is to commemorate the great contribution made by Marx and his ideas to our culture and thinking. Artwork should be submitted electronically (i.e. email attachment) in A4 format (high resolution - at least 300 dpi). Artwork with text and/or captions not in English should (if possible) be accompanied by a translation. Each entry must be accompanied by an address and contact details. Entries to reach the organisers by October 1st 2017. The results of the competition will be announced towards the end of 2017. 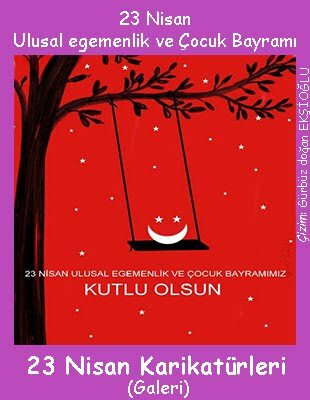 It is intended that the artwork of the winner will be reproduced on T-shirts, posters and cards. The artist will be duly credited on all such reproductions. The organisers retain the right to publish or exhibit any of the artworks submitted, but undertake to give due credit in all cases to the artists and ensure they receive any royalties/payments that may accrue as a result. The best of the works submitted will be displayed on our website at: www.kenspraguefund.org for a period of 12 months and later will become part of the page’s competition archive, accessible to visitors. Artists submitting art work will automatically agree to abide by the above rules. 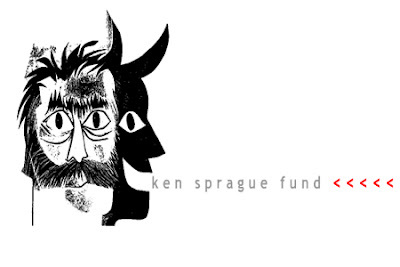 Sponsored by the Ken Sprague Fund together with the Marx Memorial Library and the Morning Star newspaper.